Jump the gun, why won’t you. 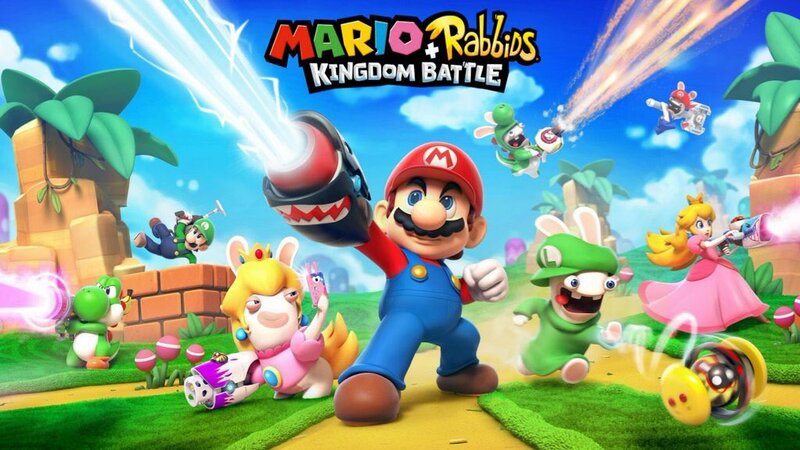 The existence of Mario + Rabbids Kingdom is all but known at this point. 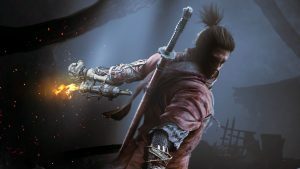 The game has been extensively leaked and referenced, but it has not yet been officially announced. That said, it looks like the sheer amount of information on the game out there has made people believe that it’s been confirmed- look at the poor guys of Japan Expo. 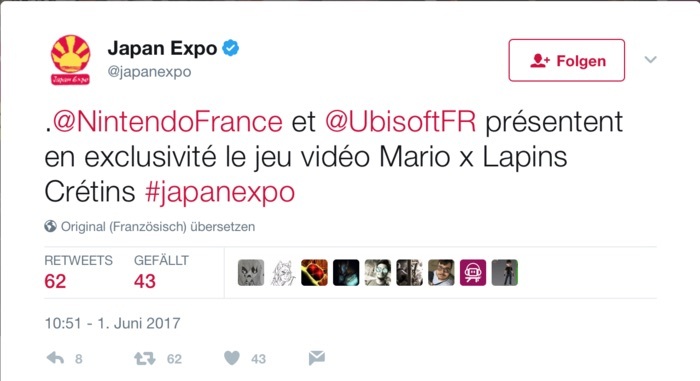 Earlier today, the Japan Expo official Twitter profile confirmed that Kingdom Battle will be playable at the Japan Expo in France (don’t ask me) later this year… before the tweet was promptly deleted, presumably because the game hasn’t actually been announced yet. 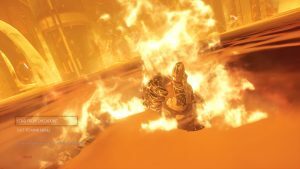 They’d just jumped the gun, and added more fuel to the fire. 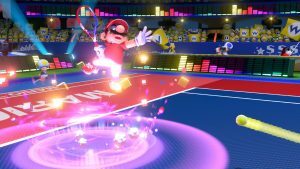 That said, the crossover Mario and Rabbids strategy RPG should be announced at E3 this year, either at Ubisoft’s conference, or during Nintendo’s showcase. We’ll keep you posted, so stay in touch to GamingBolt for more coverage and information on the game.